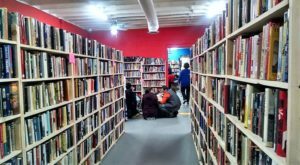 DC is known for museums, but you’ll be surprised to learn just how many museums are around Charm City. The list goes into the dozens, but today we’re featuring the top 13. 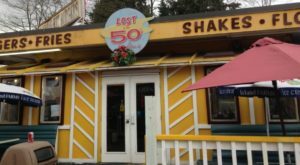 If you haven’t visited these unique spots, then be sure to check ’em out soon! 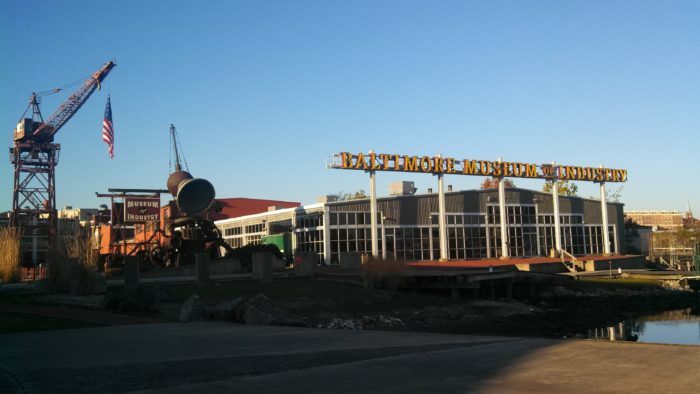 This unique museum celebrates Maryland’s industrial past. Not only will you gain appreciation for the hard work of previous generations, but you'll also take in beautiful harbor views from this great location. 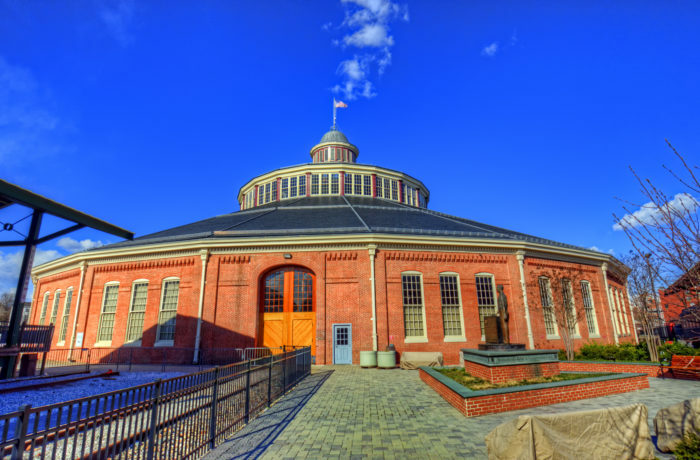 Learn about railroad history at this wondrous building in Baltimore. See a turntable demonstration, marvel at old locomotives, and even take a train ride around America's first commercial mile of railroad track. If you know a train lover, then bring them here! 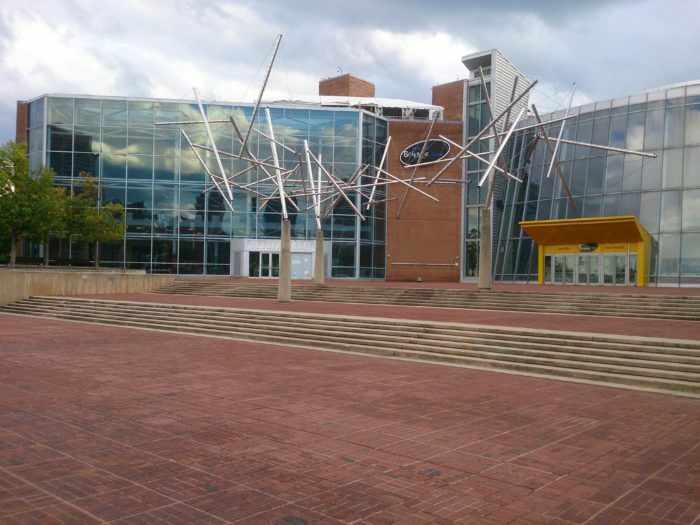 This free museum has a renowned art collection, including paintings, sculptures, and more. There are also ever-changing exhibits that are colorful and inventive. While you're here, be sure to check out the sculpture garden out back as well. This wacky spot has artwork from all sorts of visionaries who use their creativity to make one-of-a-kind creations. You can't miss this place from the exterior, and the works of art are just as whimsical inside. Be sure to keep an open mind when visiting. 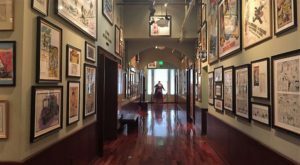 This is a pop-culture museum filled with nostalgic toys, comic books, and more items that will bring back memories. 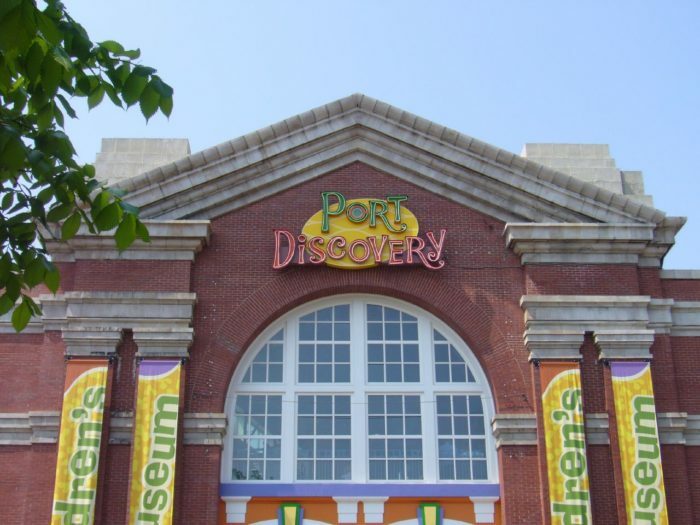 If you're a big kid at heart, then this is a fun place to go. 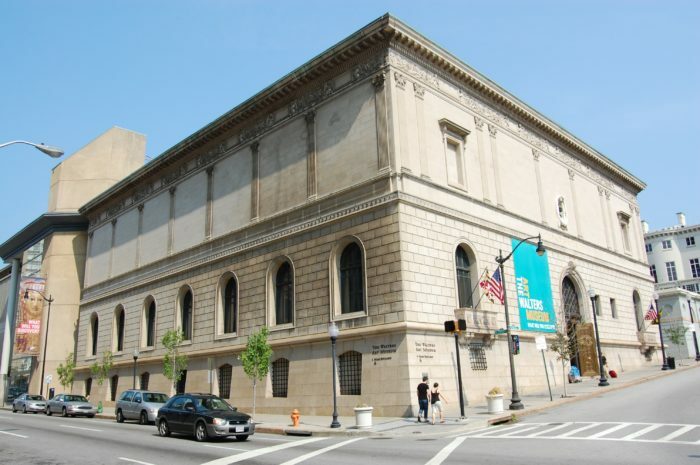 Located in the Mount Vernon neighborhood, Walters Art Museum has an abundance of artifacts that are fascinating to see in person. Exhibits are from all around the world, making for an eye-opening learning experience. 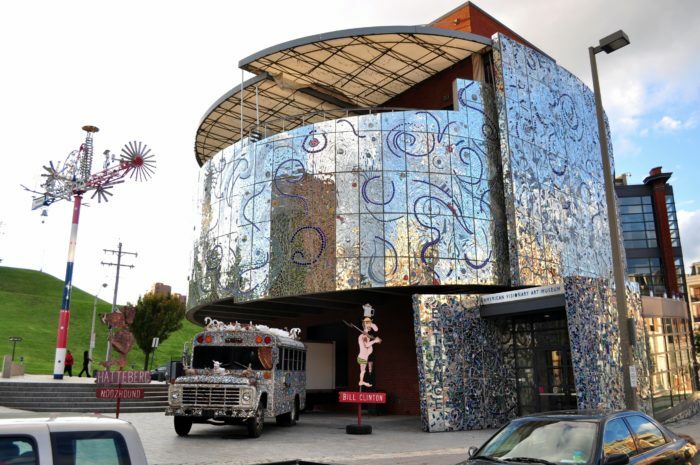 This children's museum is perfect for a rainy day. Inside are exhibits that help with learning and coordination, as well as a giant indoor playground that even adults can enjoy. This place is a must-see at least once. This fun place includes a planetarium, science encounters, and ever-changing exhibits. 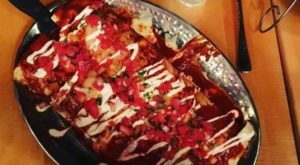 Keep an eye on their schedule for upcoming events that the whole family will love. Streetcars were once a major mode of transportation in Charm City. 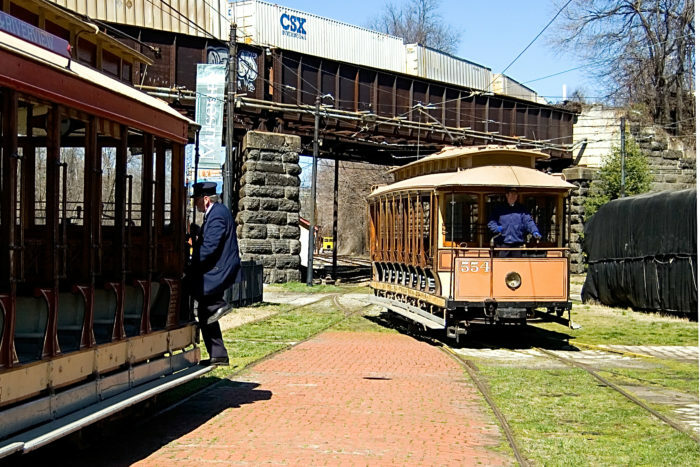 Today you can still see these vintage structures at Baltimore's Streetcar Museum. You can even take a ride in one, feeling like a step back in time. 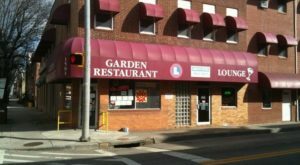 Sports fans will love this spot in the city. 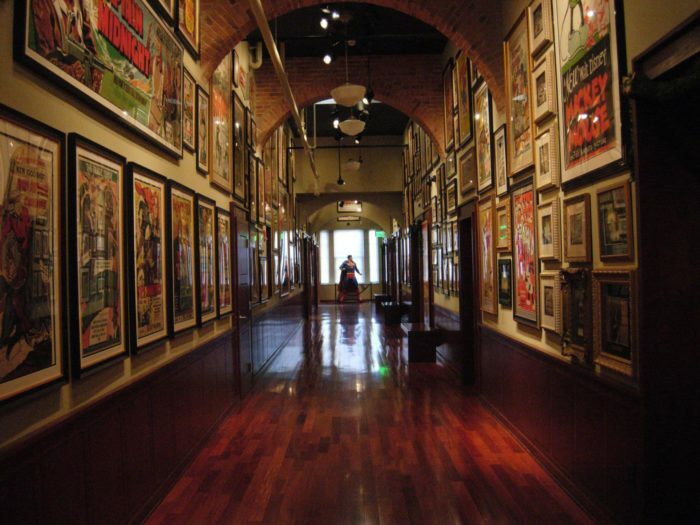 This museum features baseball memorabilia and other sports-related exhibits. Suit up in your favorite jersey and enjoy a day among legends. 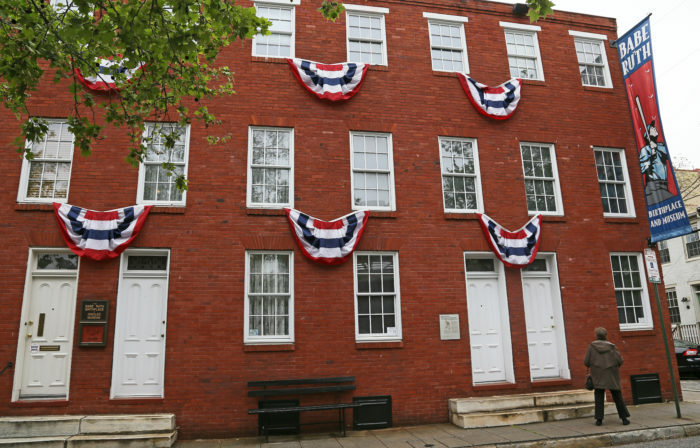 Baltimore's Edgar Allan Poe once lived in this quaint rowhome in the city. 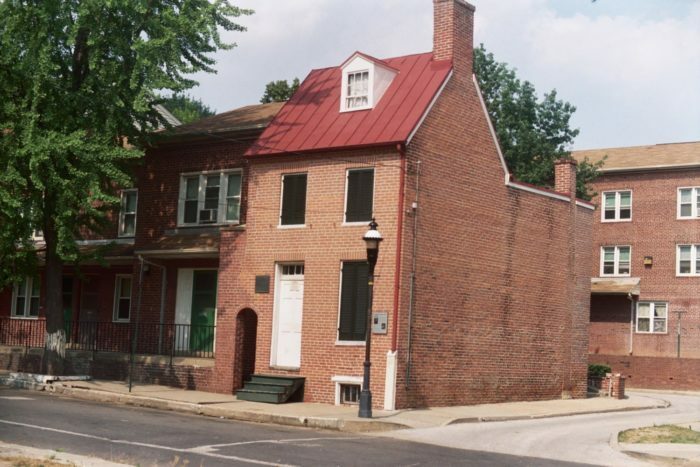 There's is also a museum attached showing the humble living quarters and antiques that once belonged to the Poe family. 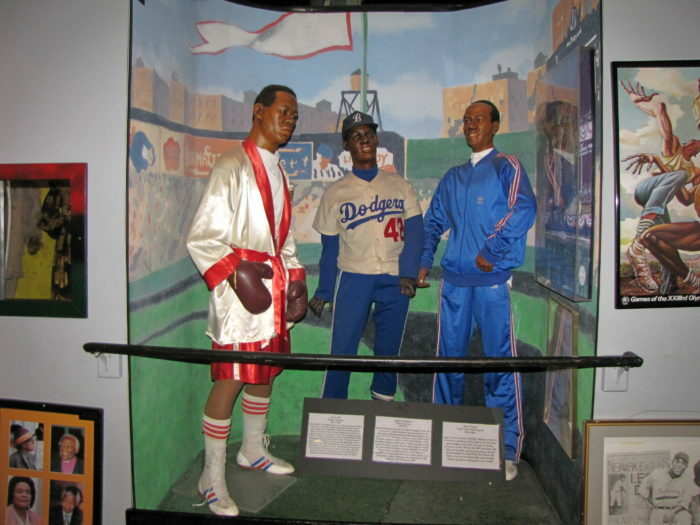 This unique wax museum in Baltimore has over 100 wax figures, featuring scenes and icons throughout black history. 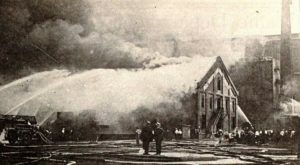 It was also the first wax museum of African American history in the entire nation. This place is different, but a must-see. 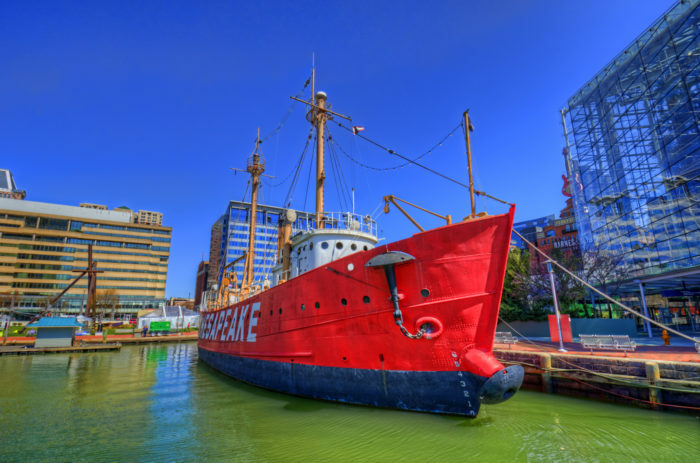 Did you know that you can tour the historic ships in Baltimore's harbor? Take a step back in time when boarding these historic vessels and enjoy learning about their past. 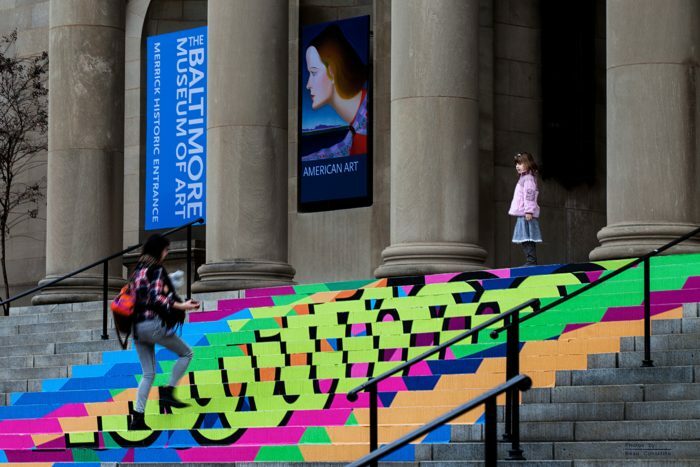 What are YOUR favorite museums in Baltimore? Let us know below. 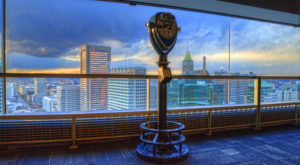 For more Charm City attractions, click here!